The Global Electronic Flight Bag Market Research Report Forecast 2016-2021 is a valuable source of insightful data for business strategists. 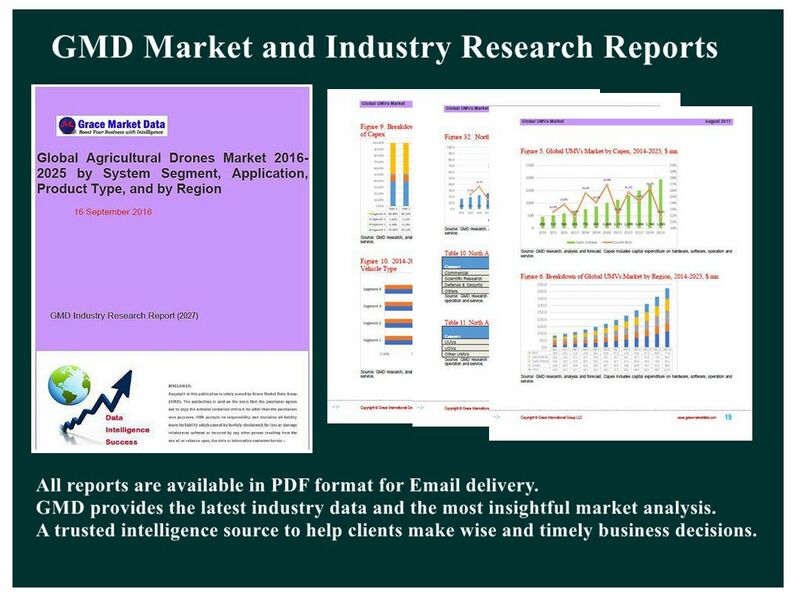 It provides the Electronic Flight Bag industry overview with growth analysis and historical & futuristic cost, revenue, demand and supply data (as applicable). The research analysts provide an elaborate description of the value chain and its distributor analysis. This Electronic Flight Bag market study provides comprehensive data which enhances the understanding, scope and application of this report.